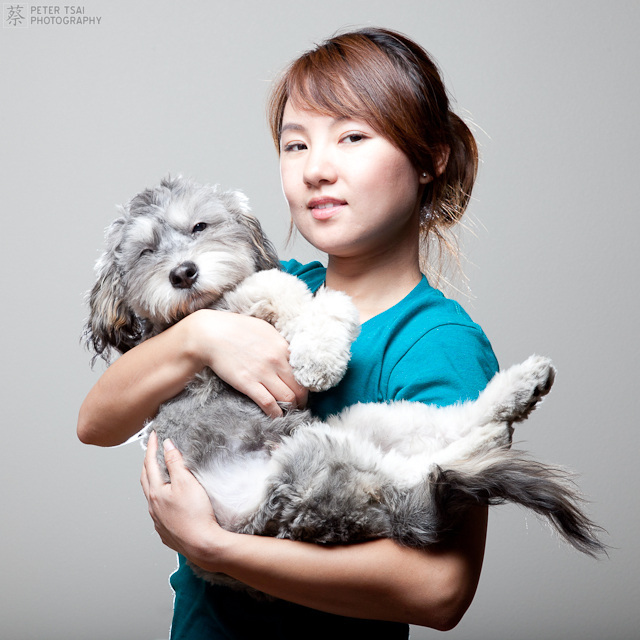 Dog Fosters is run by MJ Kim and Peter Tsai – who have been taking care of dogs from Austin Pets Alive! 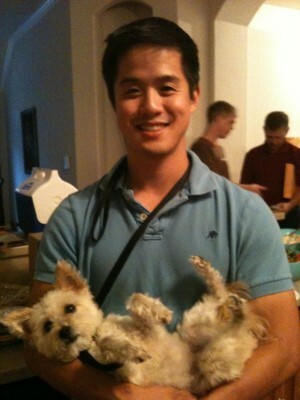 – a pet rescue organization in Austin, Texas. We are writing this blog as a diary of our pet fostering experience (not necessarily in chronological order) and to share cute pictures of dogs.